It’s not just a day off of school. In the United States, today is Martin Luther King Jr. Day, which celebrates the life and achievements of an American civil rights leader and icon. It’s a wonderful idea to have a few of these books around to remind our children and ourselves of the struggle Martin Luther King Jr. represented, the non-violent tactics he preached and the vision he had for the future of our country. I’ve got a great new set of Halloween books to add to your library this season. There are a lot of “spooky” characters to set the scene for a super, fun Halloween. Enjoy! A Blabla doll is a must-have in any modern nursery, so if we expand that logic, let’s say that these Blabla board books are going to be a must-have for your baby’s first library. 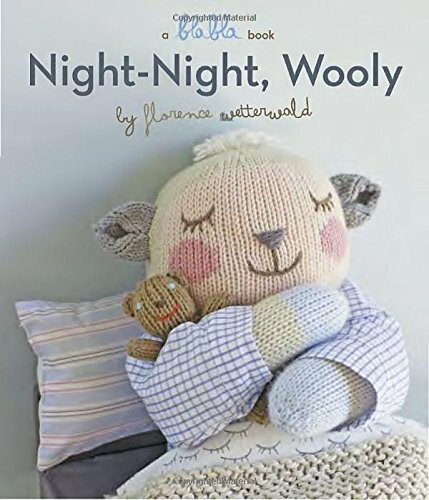 With three titles by blabla Kids co-founder Florence Wetterwald, I think you’ve got bedtime reading covered. Given with a knit doll, you’ve got a really incredible gift as well. Continuing on this year’s monster theme, this year’s collection of Halloween books is full of furry, friendly monsters that your kids will have no reason to fear. I’m not done celebrating Star Wars day just yet so I’m sharing my favorite Star Wars books for kids. Star Wars isn’t just about toys and action figures… it’s a great story with fun characters, and you can start sharing your love of both with your children from day one! This is a great larger scale board book with your favorite as well as some lesser known characters and rhymes from A to Z. There’s also a 123 and a Colors book to make it a collection. There’s a book for every movie and I love the way these are illustrated! The scanimation books are amazing and when you pair the moving pictures with your favorite Star Wars scenes, this will be a book you open and close and open and close again and again– trust me! The first of the Star Wars picture books by Jeffrey Brown is an hilarious look at what would happen if Luke had spent his childhood with his father. You will not believe how extensive the Star Wars Lego universe is, but you can use a volume like this to get started. The book comes with a Lego minifigure so it’s for older kids. The first in a series of books by Jack Wang, the Star Wars story is told in needle-felted scenes. The kids will love the photos and you’ll be amazed by the art and effort that went into it. The first novel of the trilogy, these tell the story of your favorite Star Wars movies in a whole new way. For kids grades 3 and up, my 4th grade Star Wars fan highly recommends this series and I love how the black covers look on his bookshelf. I love a box set because if you enjoy the first book, you’re just going to want to read them all anyway. The Jedi Academy series by Jeffrey Brown is another great option for older elementary and middle school aged children. We have them all! This title is part of my personal collection– meaning not for the kids. One of many incredible pop-up books by Matthew Reinhart, this is a title you’ll enjoy sharing with the kids, but it’s too incredible to just give to younger children who may accidentally tear it. 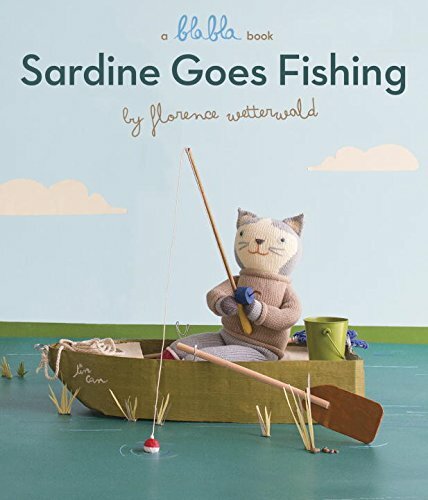 One of our favorite etsy artists, Jane Foster, has a collection of children’s books that you’re going to want to consider for your baby’s collection. 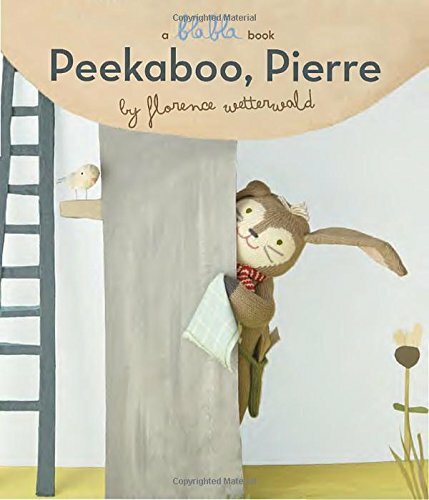 Full of adorable illustrations, you’ll love putting these in heavy bedtime and playtime rotation. ABC and 123 were the first titles last summer, and today you can get the Colors and Black and White. You can pre-order First Words, the Brown Bear Color Book and the Stripy Tiger Pattern Book. Santa is a superstar during the holiday season and there are books of all types to get the kids excited about his visit (as if they’re not excited already). Here are ten options to add to your holiday children’s book collection. Find them at your local book store or order them through our amazon affiliate. There’s still time to add some Hanukkah book titles into your little one’s library. These are my picks— with “My First Menorah” being my choice as the best first Hanukkah book.